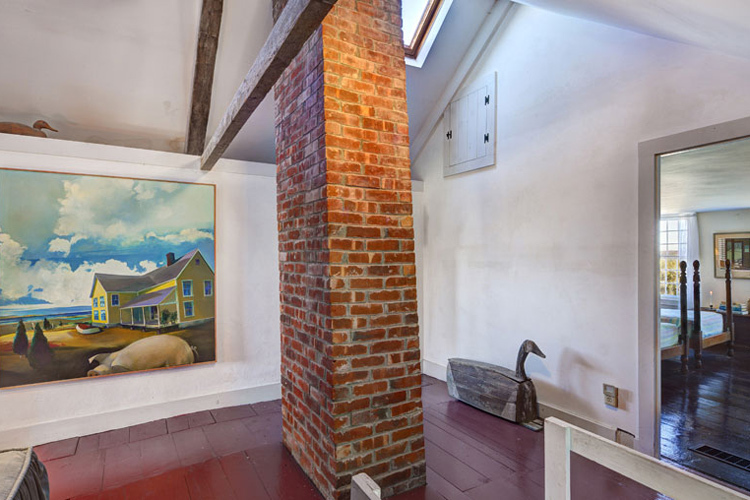 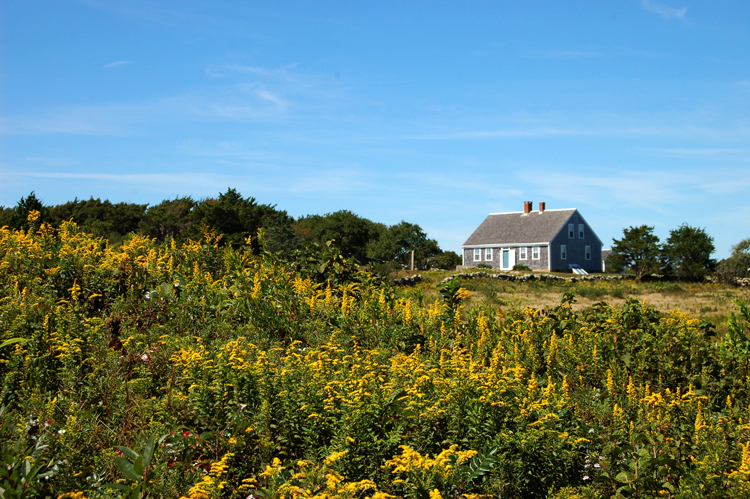 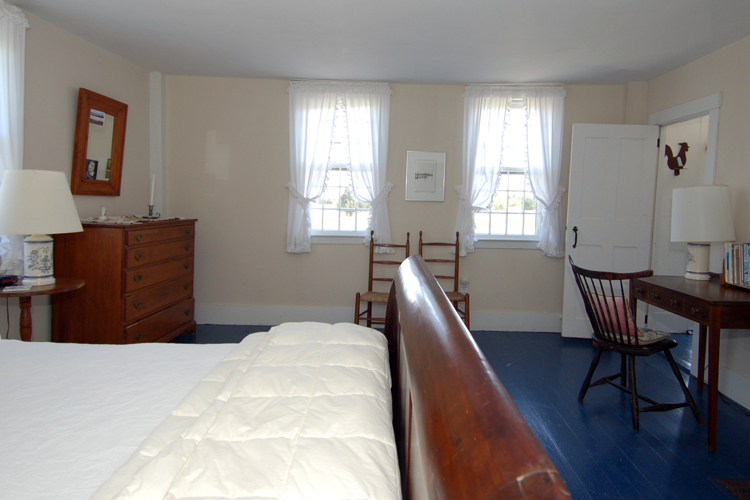 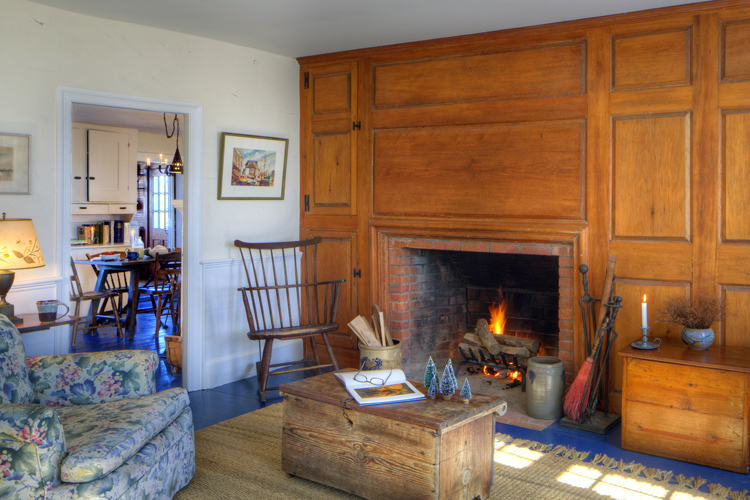 This historic Chilmark home, circa 1771, was built by Simon Mayhew, the great grandson of Chilmark's first resident. 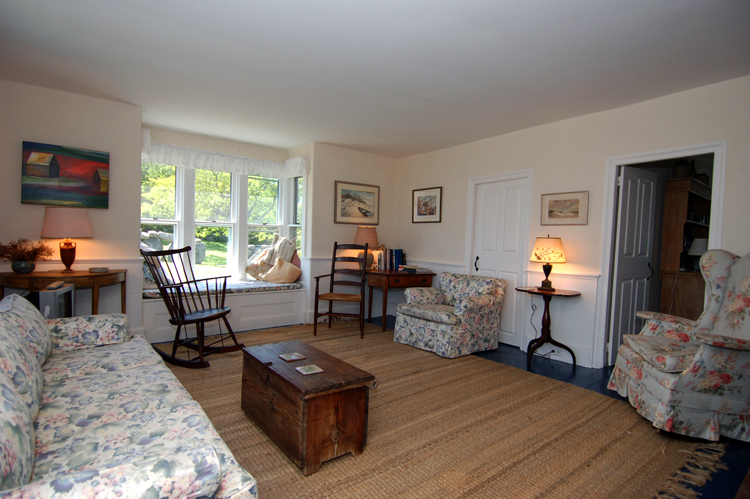 The property consists of sixteen plus acres and is located just above Squibnocket. 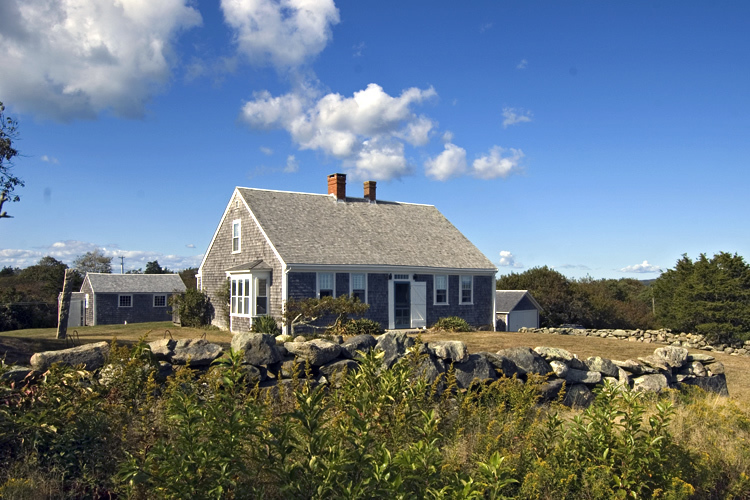 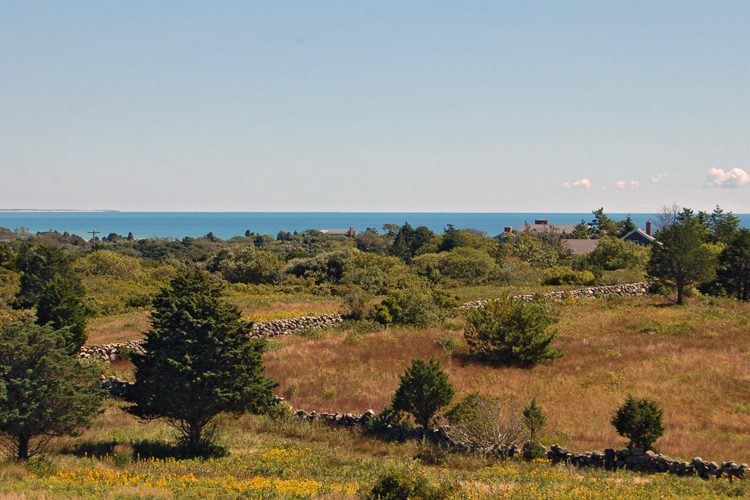 Ocean views are seen east to the Atlantic and west to Menemsha. 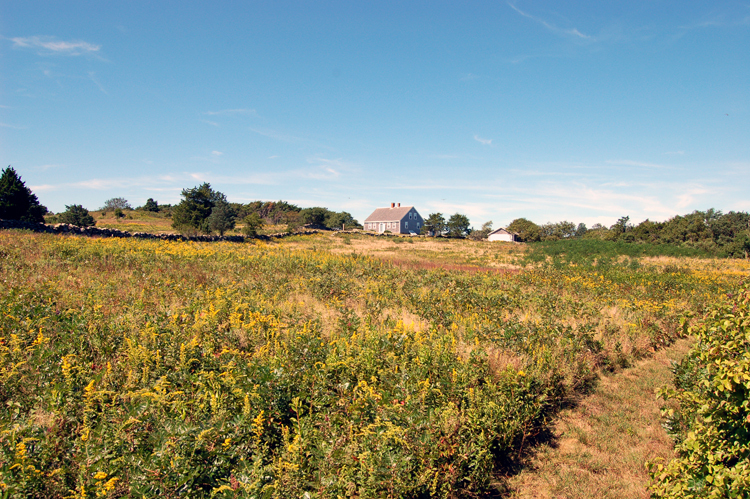 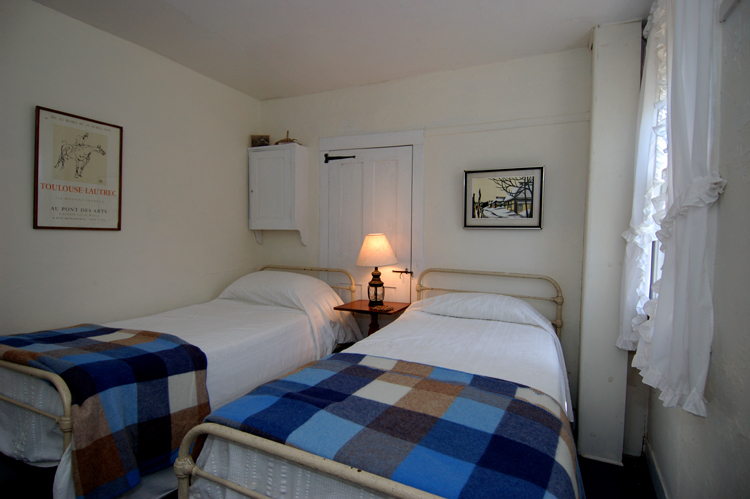 Once a sheep farm, this property is bordered by nearly a mile of stone walls and walking paths. 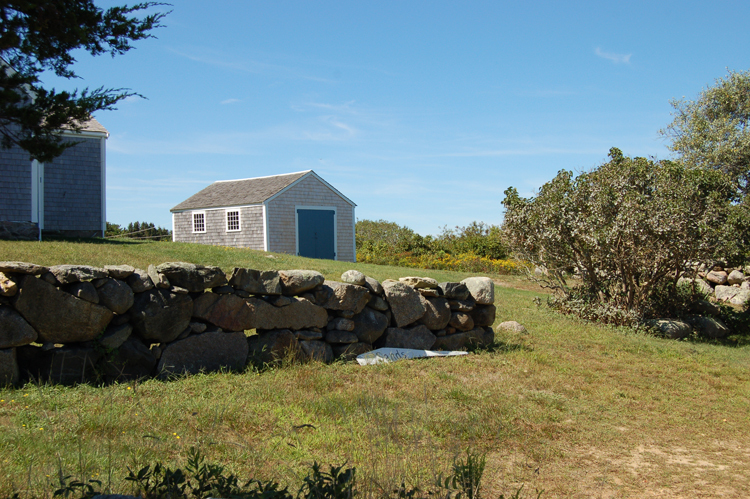 Stroll the grounds and find yourself transported to Old England. 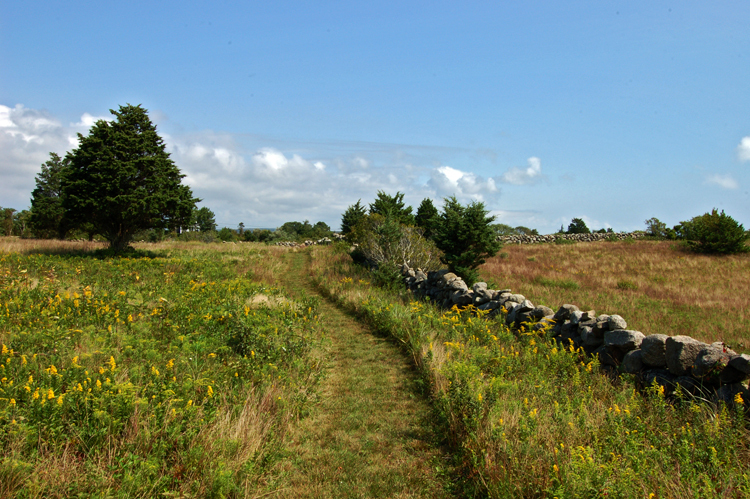 Follow the canopied path lush with blueberries and grape vines down to Squibnocket Pond. 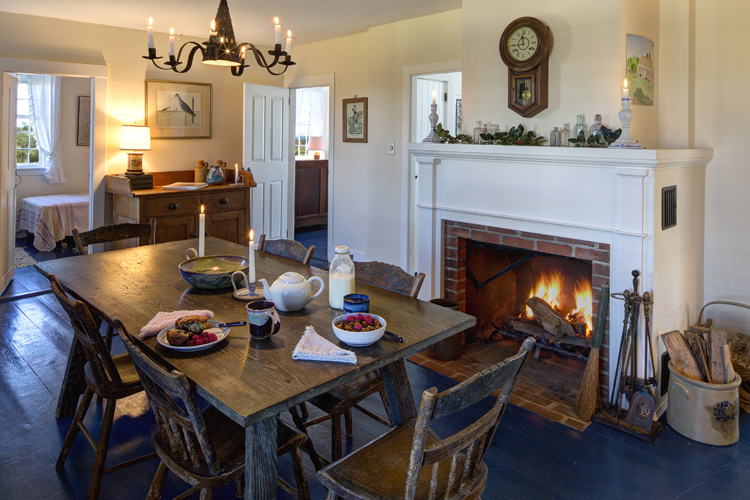 This home has five bedrooms, two baths, two fireplaces, garage and storage shed. 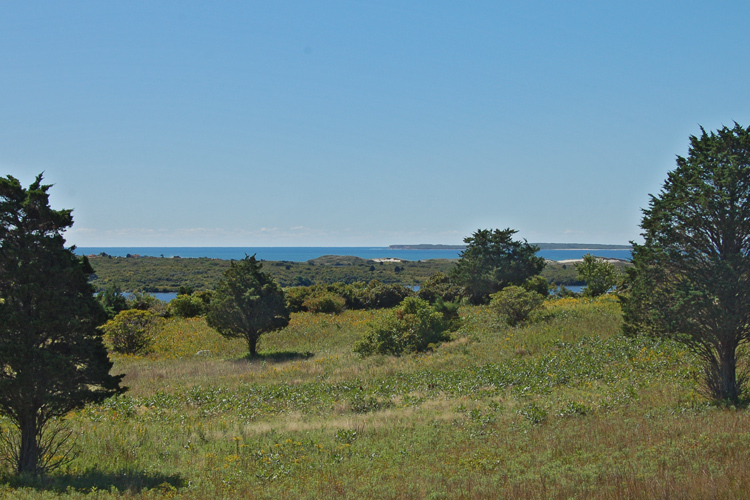 Additional building site (with permitting) on property has views from Aquinnah to Edgartown.